Calling all mothers and mothers-to-be too! 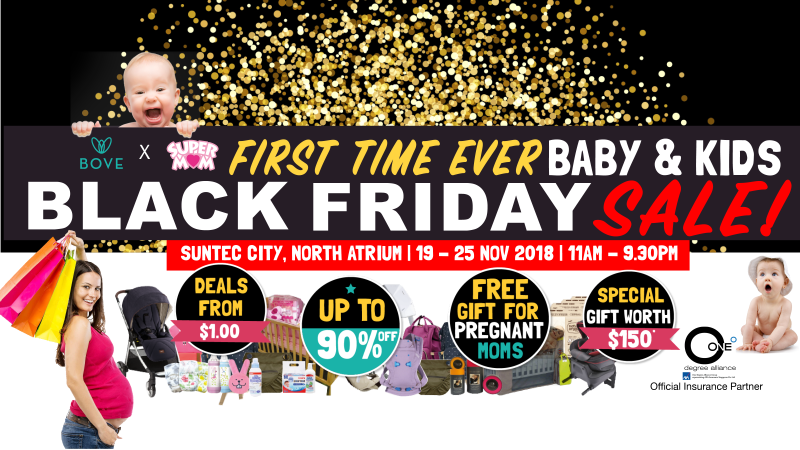 The Bove & SuperMom Black Friday Sale is not-to-be-missed sale event. With over 2000 products that includes Branded and Award Winning products to choose from! Get all your baby essentials and maternity needs at the week-long sale extravaganza filled with hot deals!